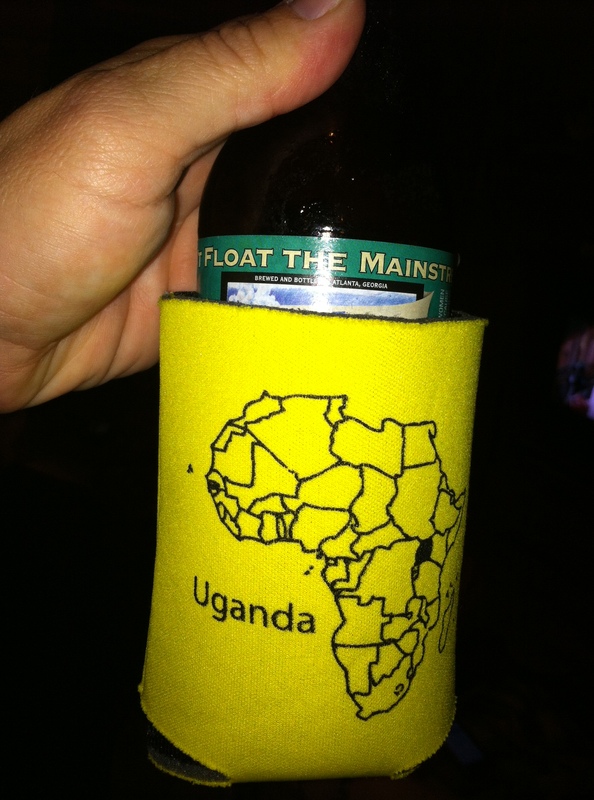 I love a good koozie. 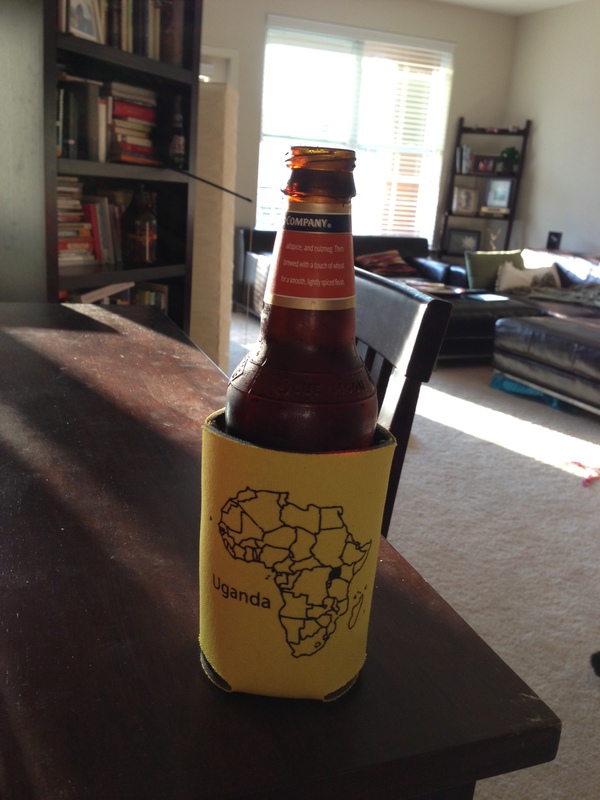 It keeps you comfortable in social settings, and can be a conversation starter with someone across the room. Because of a boy I dated, I’ve learned to carry one tucked away in my purse, in my backpocket if I’m heading out, and always in my car. 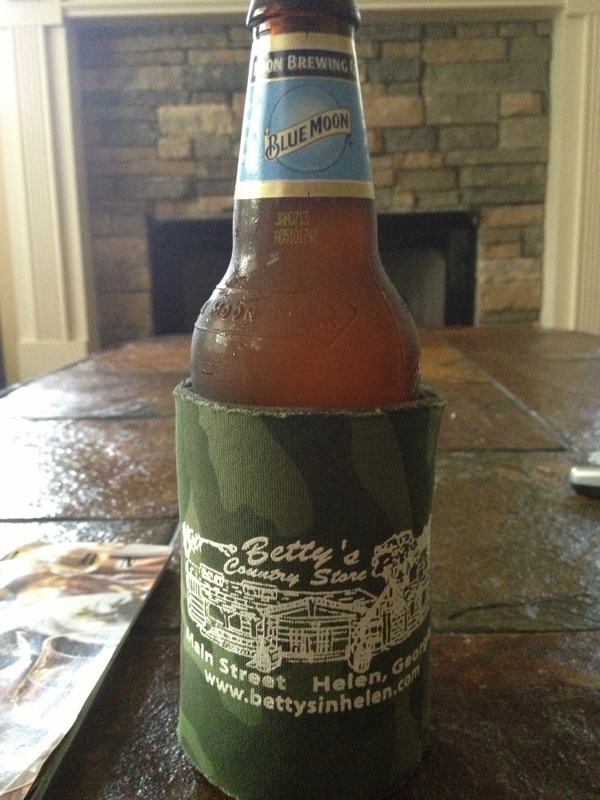 While planning the event at Sweetwater, I thought koozies would be the perfect takeaway for guests! 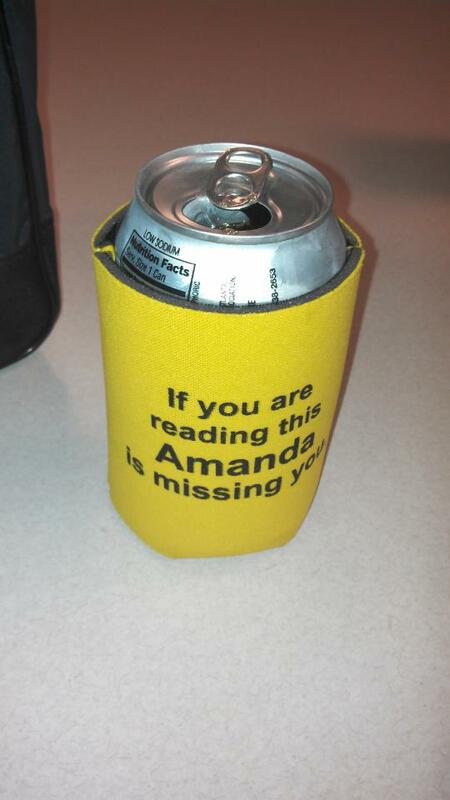 It’s been fun for me because since then, I’ve received sweet little texts of my koozies in the mountains, day drinking and at the Pi Kap House at Tech. But I say, keep those pictures coming. Next year I will love tagging along at all of your fun parties and events. And if you want to check out the photos from the Sweetwater event, go to http://www.shuttersweetphotography.com/. 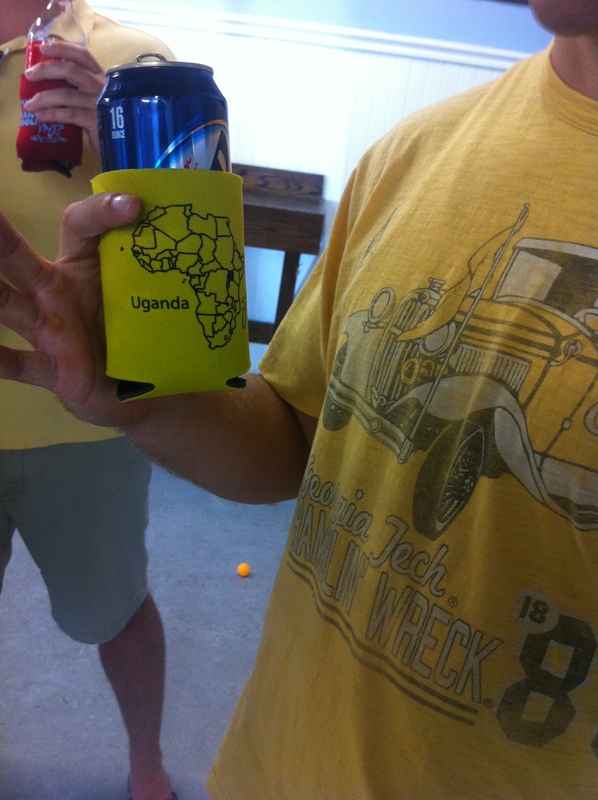 Click on Fundraising Party, and then type in Uganda as the password. If you order any pictures, part of the proceeds will go back to my trip!